Want the perfect foundation fit? It’s all about matching skin tone and texture. Mattifying liquid formula ideal for normal to oily skin. 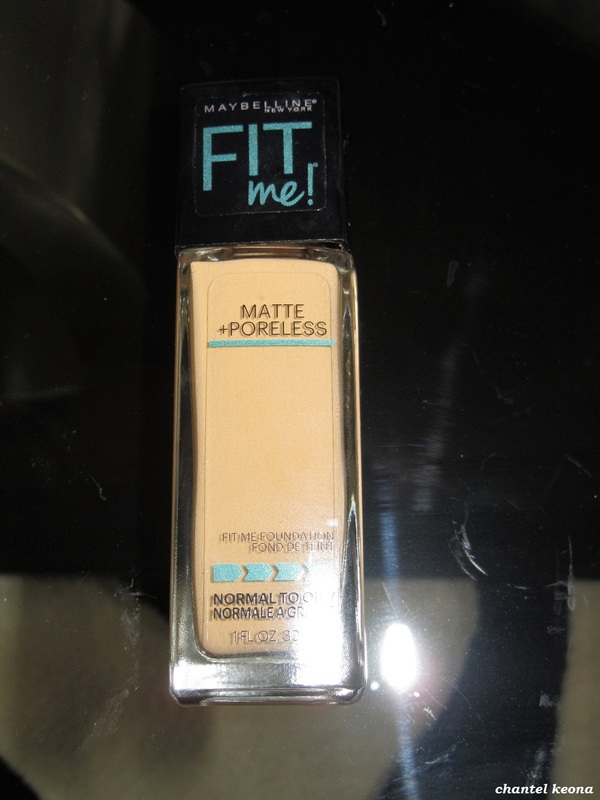 Fit Me Matte + Poreless Foundation face makeup. This lightweight foundation mattifies and refines pores and leaves a natural seamless finish. 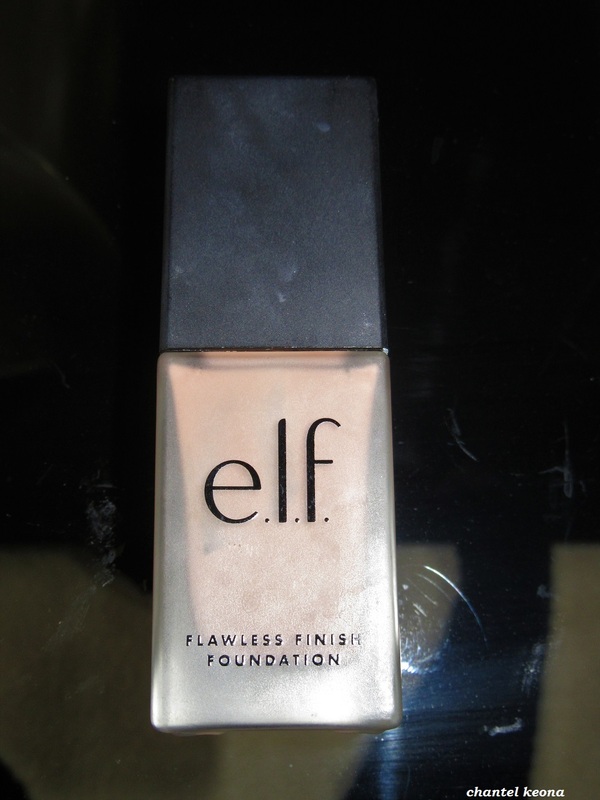 Flawless Finish Foundation is our best-selling liquid foundation! The lightweight oil-free formula blends naturally into skin for a beautiful semi-matte finish that last all day long. The liquid formulation restores uneven skin textures and tones for visibly brighter skin. 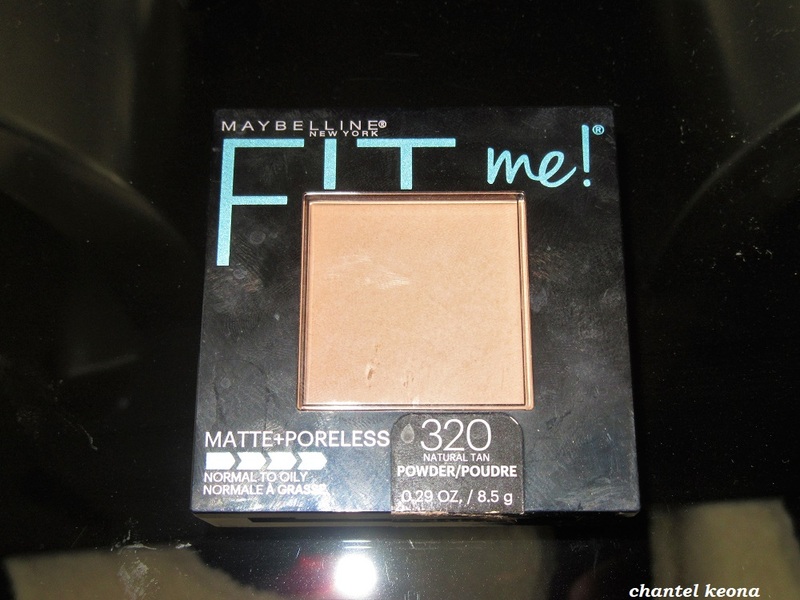 Fit Me Matte + Poreless Powder face makeup. Mattifies and leaves a poreless looking finish with long-lasting shine control. Okay, so you are probably wondering why am I wearing two different foundations? Well let me break it down for you guys. First I purchased this e.l.f. foundation and I was so excited to try it. However this shade is a little too light for my skin tone so I opted to mix Maybelline’s matte foundation and together these two create the perfect color for my skin tone. To complete my foundation routine I wear this face powder from Maybelline to set everything in place and to control my shine. 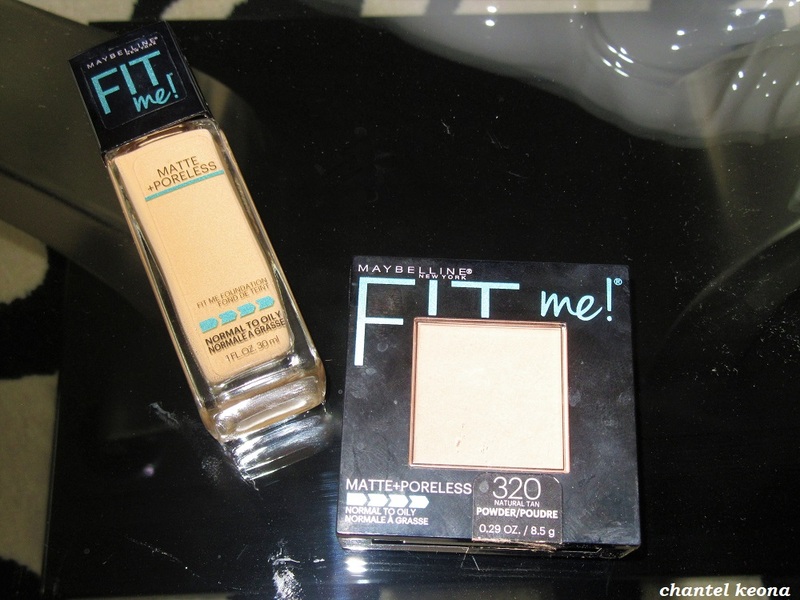 I absolutely love both of these foundations they are both full coverage which is what I need. These foundations are very easy to apply, lightweight and cover all of my blemishes. 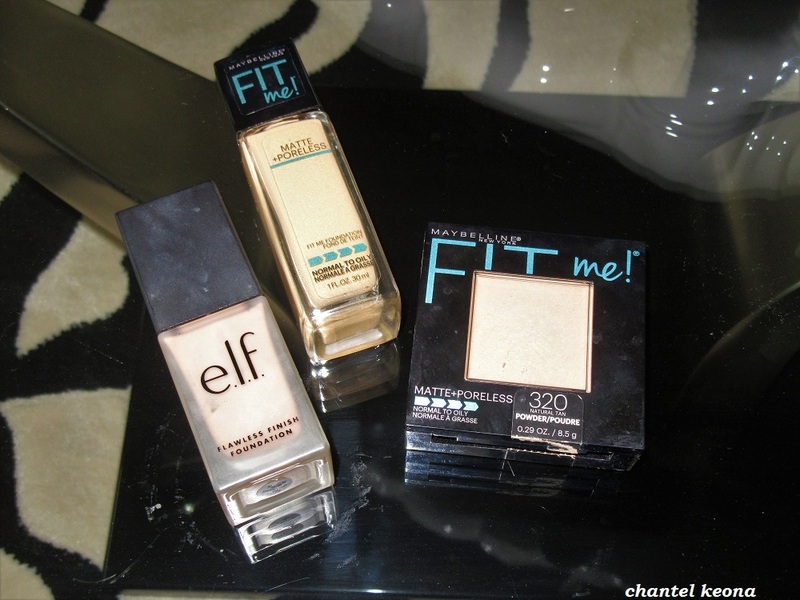 I recommend these foundations and face powder they are truly amazing. What foundation(s) are you currently wearing?